Every family has a different path to homeownership, and for some, it can be a long and difficult journey. But no matter how steep the climb, a sensible homebuyer has to make sure that the end result is as close as possible to what they had in mind. At VA Inspect LLC, we understand what owning a home means to a family—and we know just how important it is to be assured of an investment’s quality before the deal is done. That’s why we offer investigative home inspections that address a homebuyer’s foremost concerns: a prospective home’s safe and sound condition, and the buyer’s own peace of mind. After the inspection is complete, we’ll return a detailed report of our findings to your email within 24 hours. Inside you’ll find easy-to-read descriptive summaries of each inspected area of the home, along with a selection of photographs to help you better understand the nature of certain components or issues that we discovered. We’re excited to also provide free access to the convenient Create Request List™ (CRL™) feature by HomeGauge. We’re proud to offer professional home inspections to homebuyers and sellers in Buckingham County, Albemarle County, and most surrounding areas. 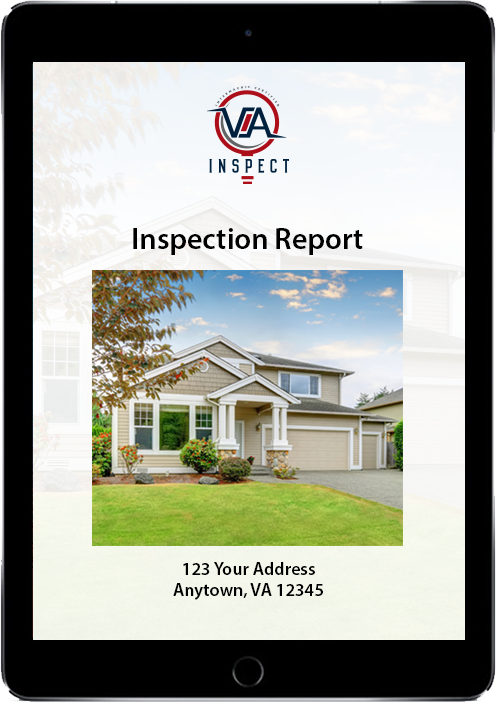 VA Inspect, LLC understands how pivotal a home inspection can be to successful home buying. That’s why we provide a top-quality service that takes your interests into consideration, clearing the way for a confident and knowledgeable investment. Our inspections start at just $300! Contact us today to request an appointment. Weekend and evening appointments are available by request.